Modpack is the most versatile power bank on the market. It allows you to keep all your favourite modules together in one place. Customise your Modpack, swap modules in and out according to your lifestyle. Connect your Modpack through Bluetooth with compatible Android or iOS smartphones. Control your modules with the colorful tiles on the moduware app. The Modpack Starter Pack includes 4 different devices from your everyday life. 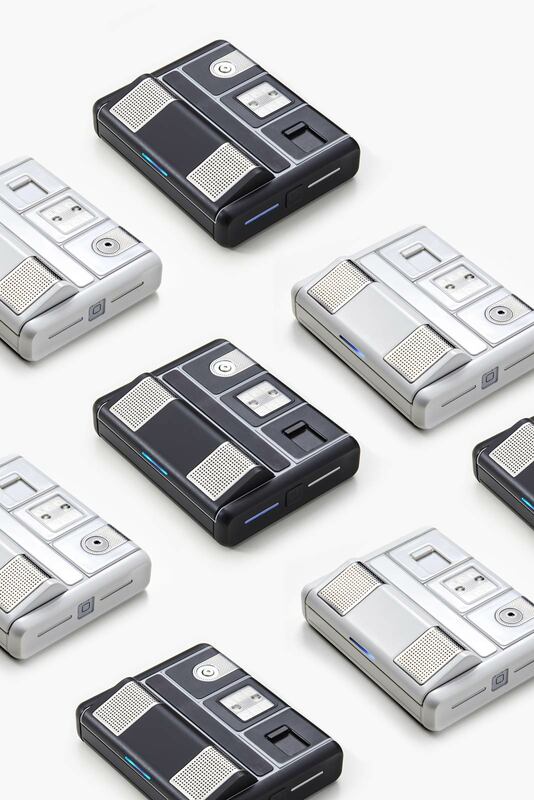 The Speaker, Temperature and Humidity, 32Gb USB and LED modules all connected into the back of your pocket sized Modpack. The Modpack has been designed to grow with you as an individual. Take the first step with the Modpack Starter Pack and watch the Module selection evolve with your interests and ideas over time. 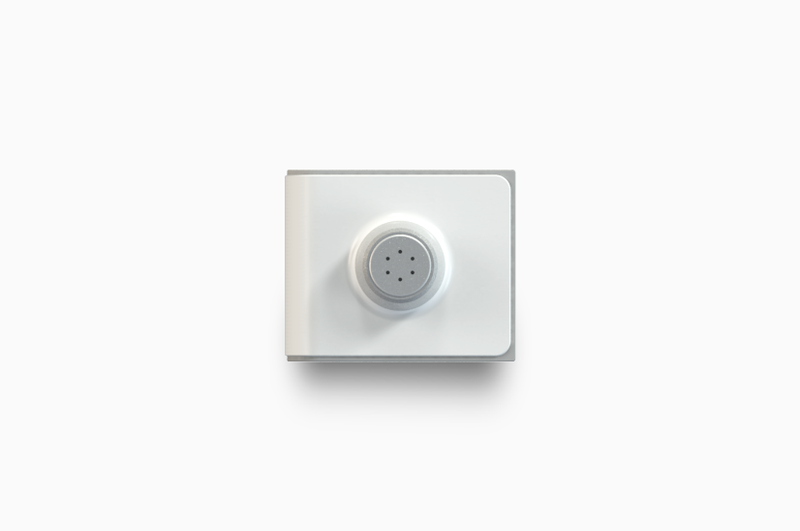 The Speaker module provides access to a high-quality speaker without the usual bulk, weight or plug-ins of a portable speaker. It also offers three-times the capacity of the average smartphone speaker, with enhanced audio clarity. Pick from a choice of five light colours or opt to select a gradient from our color wheel. Useful as a flashlight, night light and for setting a mood. 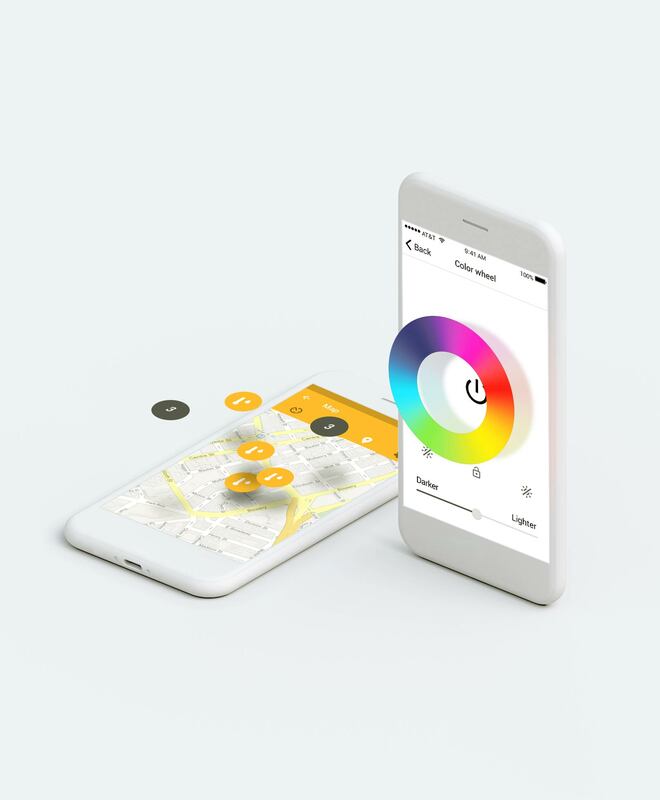 The module also offers control over brightness and smooth gradient transitions between colour settings. 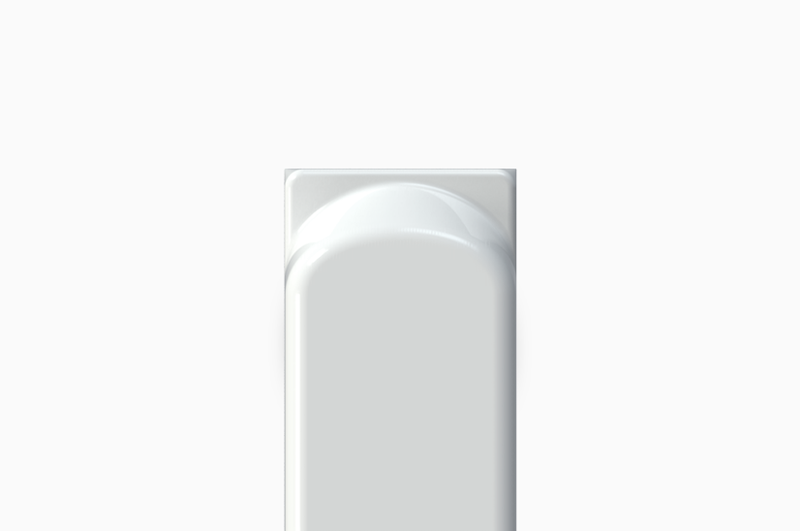 The Temperature and Humidity Sensor provides spot-on temperature and humidity readings anytime, any place. 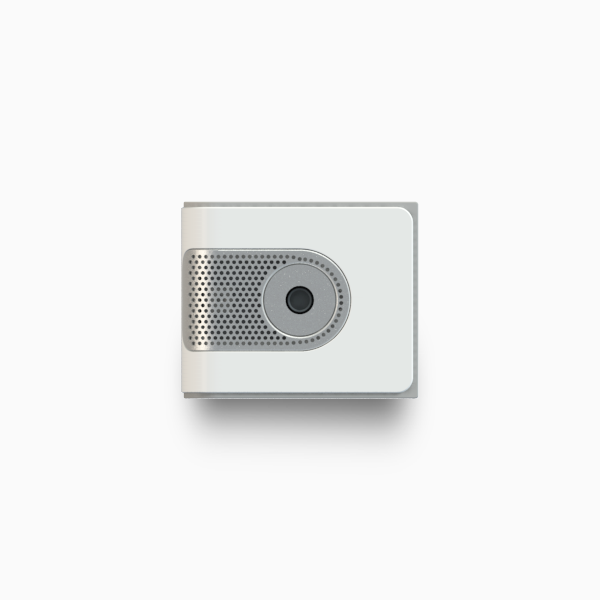 Offering two modes of Ambience and Object, to measure the temperature and humidity of air or an object, the module can be set to read temperature in either Celsius or Fahrenheit. 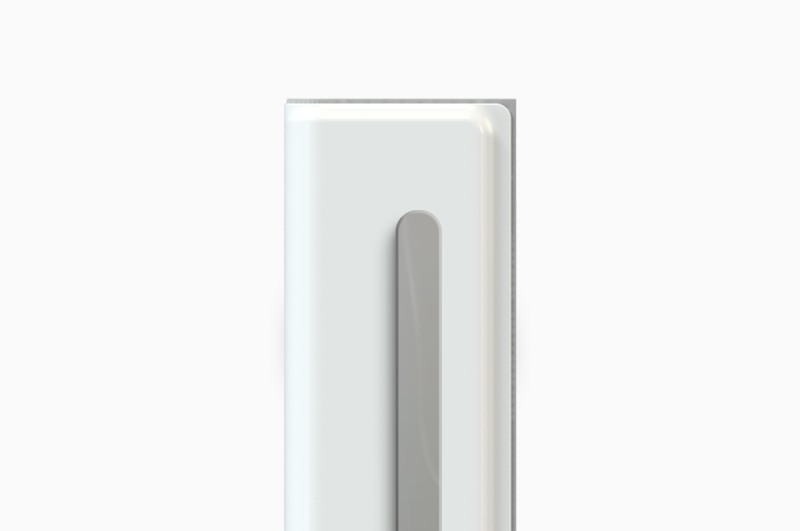 The USB module not only gives you extra memory, but keeps it in the back of your phone for easy access. You can click it into your Modpack too, and swap it with friends to easily exchange files and store them safely. 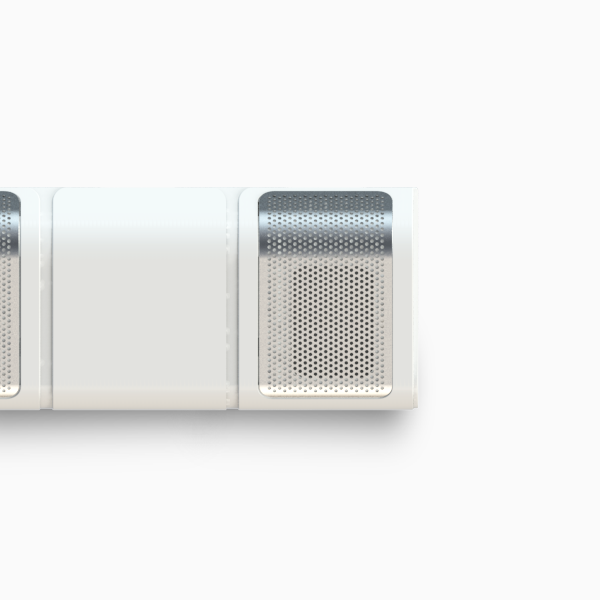 Moduware has big plans for the future of the modularity. Our team is excited to bring to market the newest technologies that are both innovative and practical. Here are some of the modules we are working on. Using tiny optics and a high-quality laser pointer, plugging this in and your phone instantly replaces expensive distance measuring devices. The tile also allows you to calculate area and volume through a simple wizard interface. 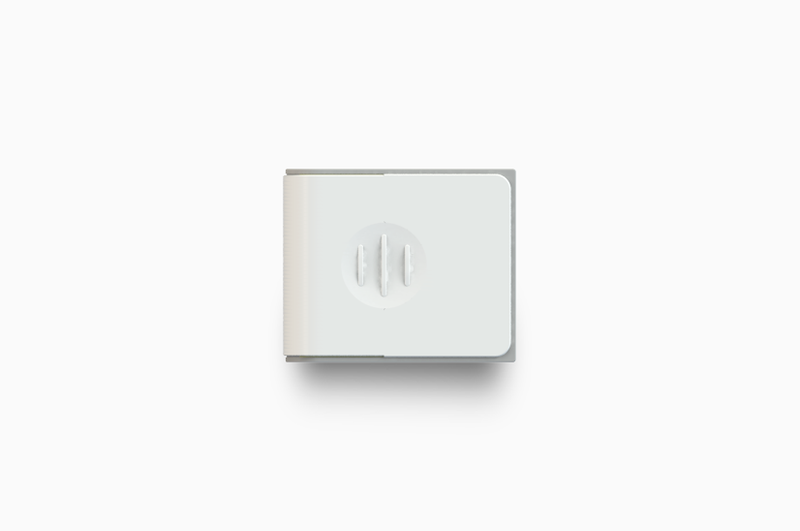 Always stay connected to home with a Hotspot module. Travelling to your favourite destinations or backpacking the unknown has never been easier. 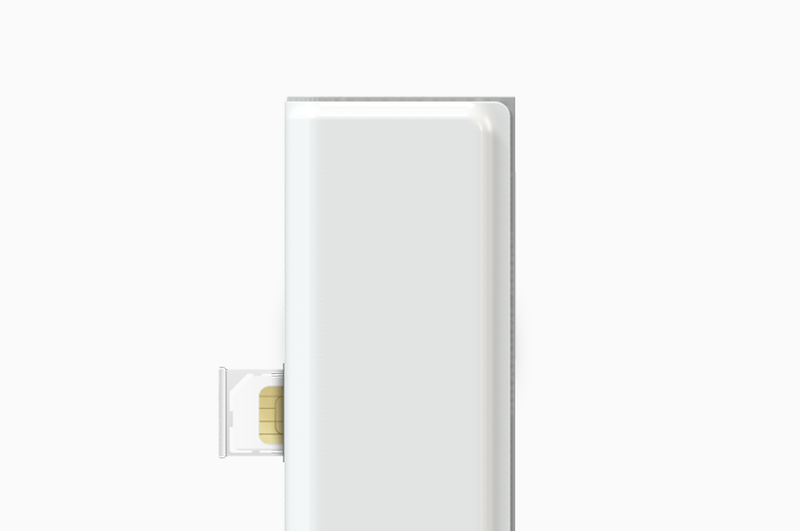 Plug in a local sim and keep your home sim working on your smartphone simultaneously! Turn your phone into a walkie talkie. With a 3km range and with UHF channels this module is awesome for keeping in contact whether it's a camping and hiking trip or organising a meeting spot at an outdoor festival. A cutting edge module that does an incredible analysis of liquids and solids. Its main uses are estimating the levels of fats, carbohydrates, proteins and calories in food. It’s can classify and detect counterfeit medication and also any contamination in milk and alcohol. 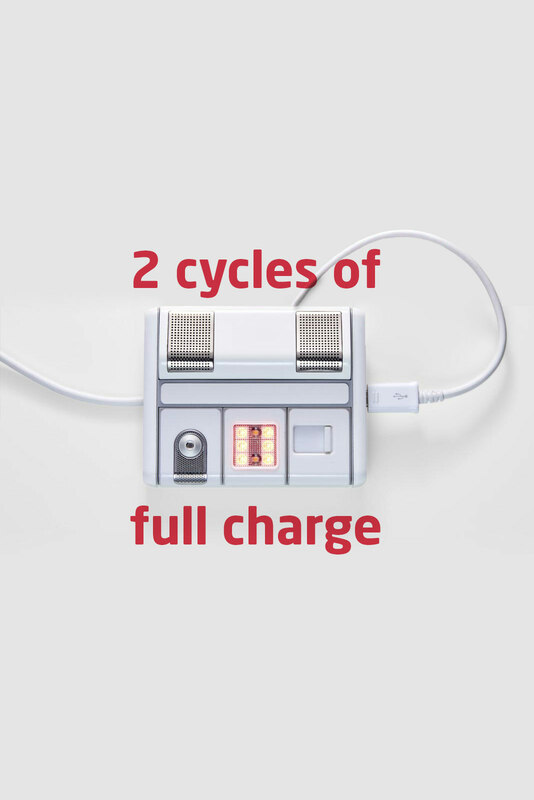 Drink responsibly with our breathalyser module. It works as a gauge for anyone wanting to measure their Blood Alcohol content and how this is affecting them. This module helps people make the right decisions once they’ve had a drink. Watch your modules appear and disappear in real time from your screen. 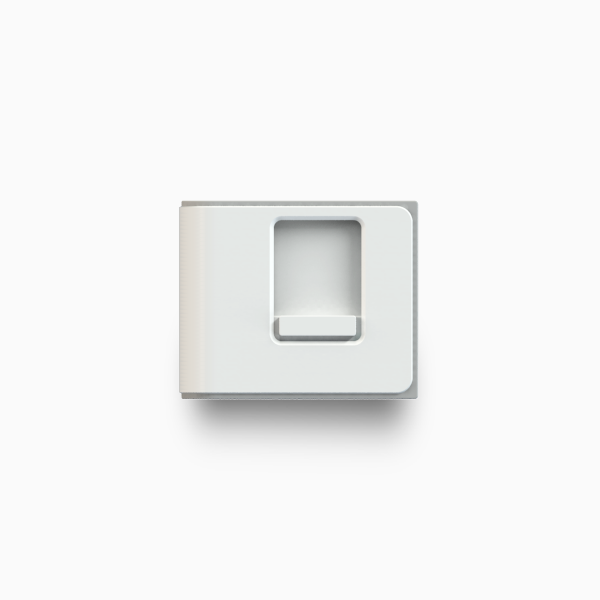 We have created the first tiles for each module with it’s own useful interface. The Temperature & Humidity tile has a sharing tool so that you and your friends can track each others climates from across the globe on Facebook. 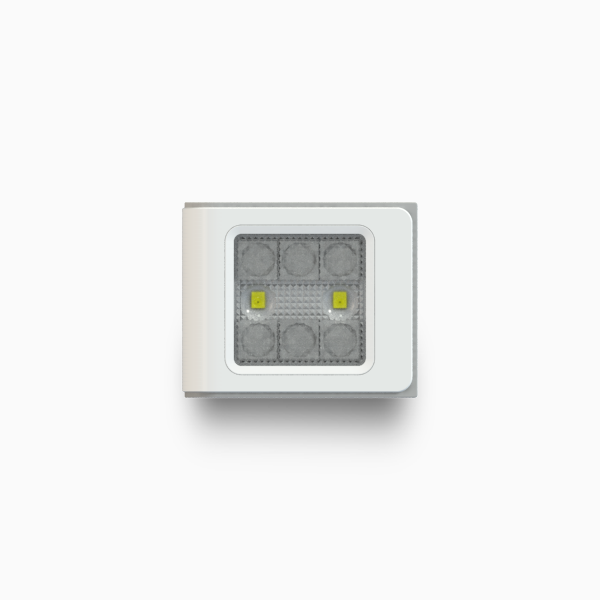 We have also created a themes page in the LED module which allows you to set the mood with an array of lighting choices like a candle flicker, strobe light or a romantic glow.